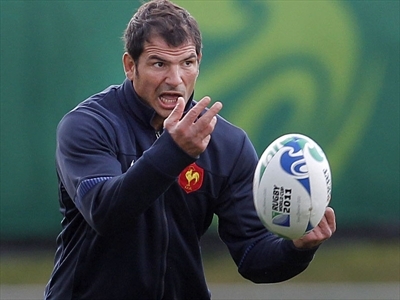 RWC 2011 French coach, and also the 1999 mastermind behind the All Blacks defeat in the semi final. 1) The French players will be immortals forever, their names will be remember like Ceaser. True Hero’s ! 2) France first RWC cup. The New Zealand Tab are paying $7 for a French win, and $1.05 for an AB win. My bank account says take the $7 odds. My heart says go the ABs. Yes I am worried, why the French have done it to the ABs twice before, and third time would be just messy.